The British Academy of Film and Television Arts (BAFTA) supports, develops and promotes the art of the moving image - film, games and television - by identifying and rewarding excellence, inspiring practitioners and benefiting the public. BAFTA New York represents 800 New York-based members, as well as the full 6,500 Academy Membership worldwide. 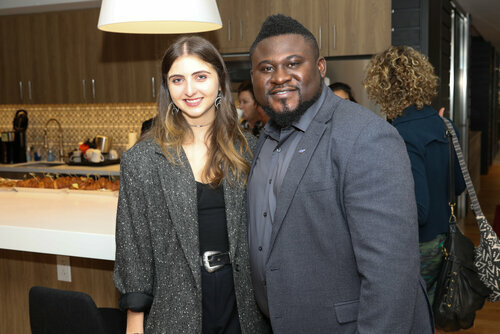 BAFTA New York’s Media Studies Scholarship Program is one of the cornerstones of BAFTA’s Give Something Back initiative providing an important link between the entertainment industry and educational organizations. 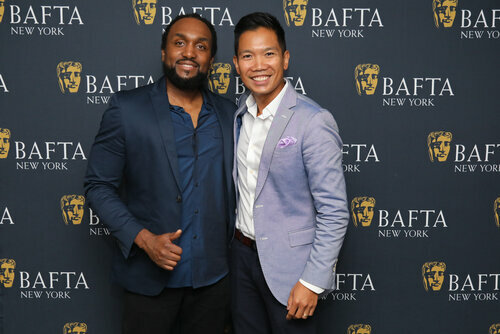 The BAFTA New York Media Studies Scholarship Program launched in the fall of 2012 with four scholarships to undergraduates enrolled in the Film & Media Studies Department of Hunter College. Over the past six years the program has grown to include MFA students at NYU Tisch School of the Arts, MFA students in the Department of TV and Radio at Brooklyn College as well as Brooklyn College's Feirstein Graduate School of Cinema and MFA students in the Film Department of City College of New York. BAFTA New York views the scholarship as more than financial support. 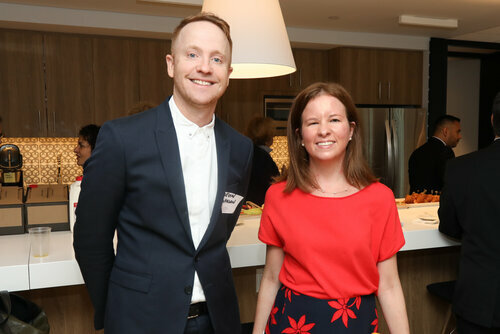 We also seek to encourage a strong relationship with the scholars and their partners and truly welcome them to the BAFTA New York family to ensure they are able to use the various networking occasions presented by BAFTA New York. 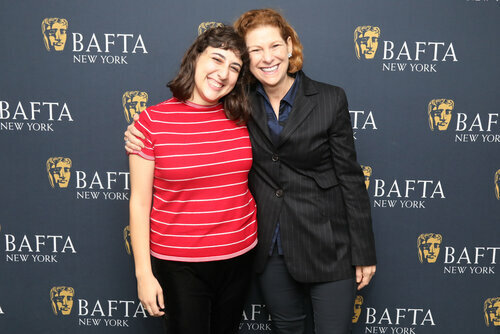 Students have opportunities to meet with mentors from BAFTA New York members and partners. • All scholarships are awarded on the basis of need and merit with an emphasis on diversity. • BAFTA New York currently supports eight students and works together with the universities to select the best and most deserving scholars. • University faculty and administration recommend a short list of outstanding film and media students who then submit biographies, personal essays, and available work samples to be reviewed by the BAFTA New York Educational Outreach Committee. Awardees include three beneficiaries of Prince William Scholarships in Film, Television and Games, supported by BAFTA and Warner Bros.